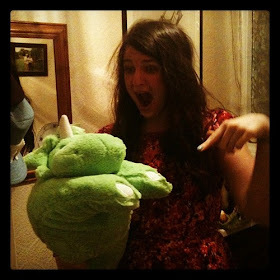 t*rexes and tiaras: Tuesday Titles 120. 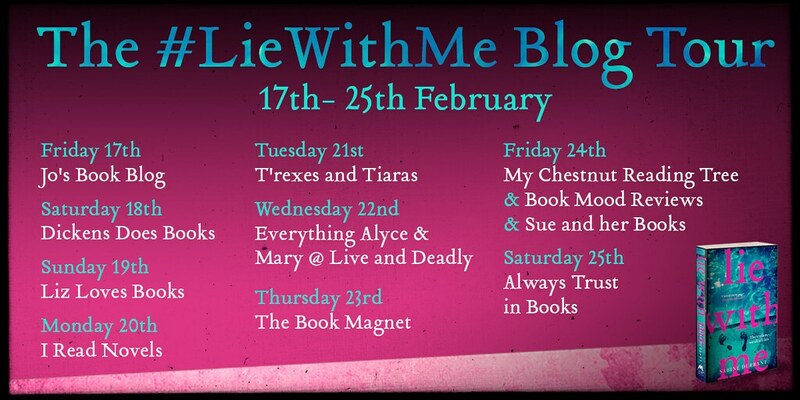 Today I'm excited to be part of the blog tour for Lie With Me. I've heard so much about this book over the past few months that I couldn't wait to get my hands on a copy. We all tell lies, right....? 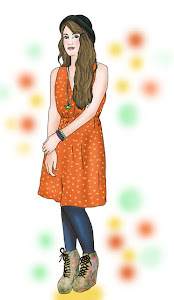 Paul Morris, our protagonist, is about as unlikeable a character as I can remember reading about in recent times. Down on his luck, Paul is now in his 40s and his success has all but dried up. His first book, published when he was at university had been a best-selling success, but when his latest book proposal is rejected, he begins looking for something else to focus on. I mean, someone else to sponge off. Controlling, lecherous and fairly grim, Paul sets his sights on a widowed lawyer he meets at a dinner party, who he feels might be his next meal ticket. Sure enough, he receives an invitation to join her at her holiday home in Greece, but Alice has other things on her mind. Tempers and temperatures begin to rise in Pyros and frankly, I couldn't put this book down once I'd begun. See what the rest of the tour have to say, below. I LOVED this book! 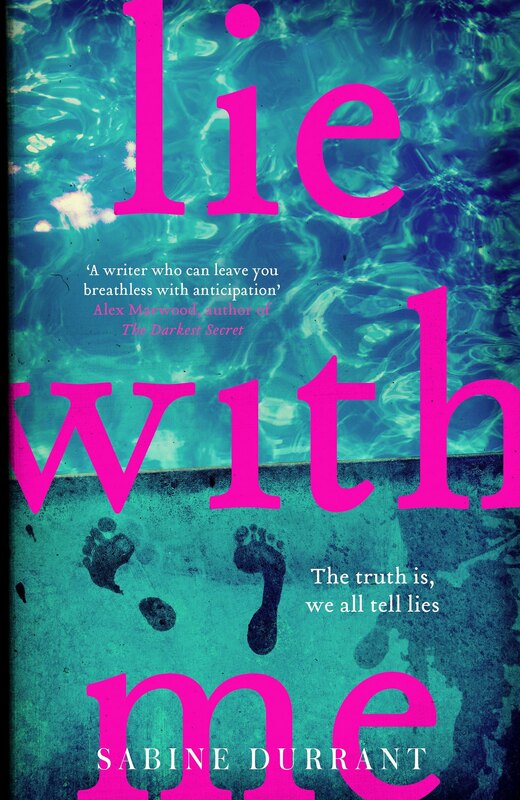 Read it on holiday in Greece last autumn (what perfect timing) and was completely enthralled. It's so cleverly written that I didn't care I'd pretty much guessed the twists; in fact, it made it extra satisfying to see it unfold. Which is so rare in thrillers, usually figuring it all out is a bummer.